If you’re hitting this from planet mozilla, this doesn’t mean I’m leaving the Mozilla Community since I’m not (nor was I ever) a Mozilla employee. 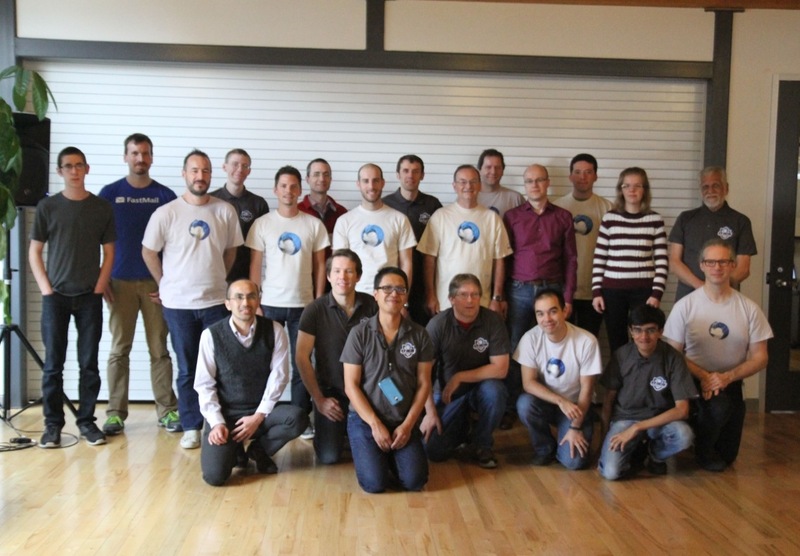 Last month (Oct. 15th to Oct. 18th, to be precise), twenty volunteers descended on Mozilla’s Toronto office to discuss Mozilla Thunderbird. This included Mozilla employees, Thunderbird contributors of all sorts (developers, user interface designers, add-on reviewers), Lightning contributors, and chat/Instantbird contributors.